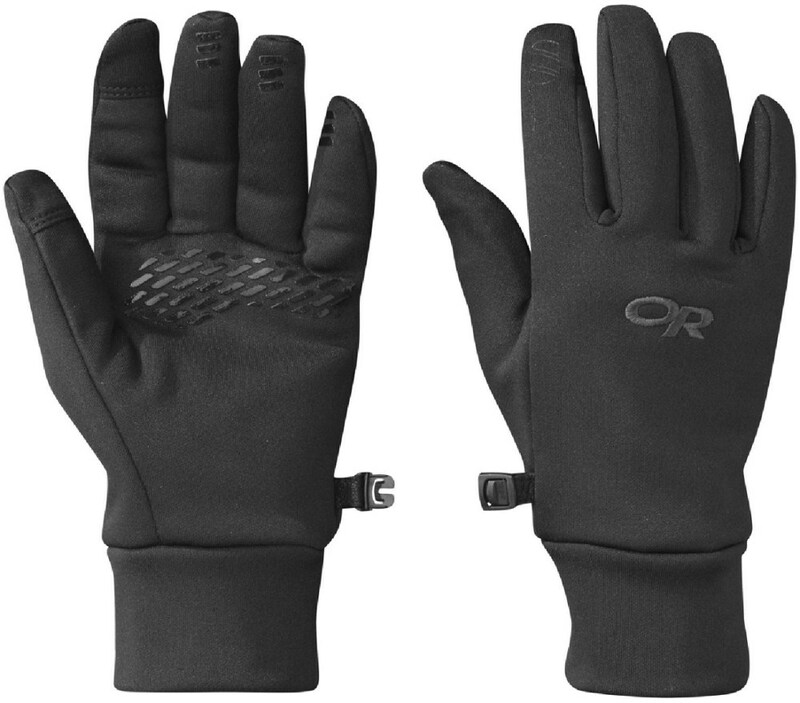 Visit Smartwool's Stagecoach Glove page. Smartwool Women's Apparel Clothing Anchor Line Shirt Jacket - Men's Medium Gray Large. 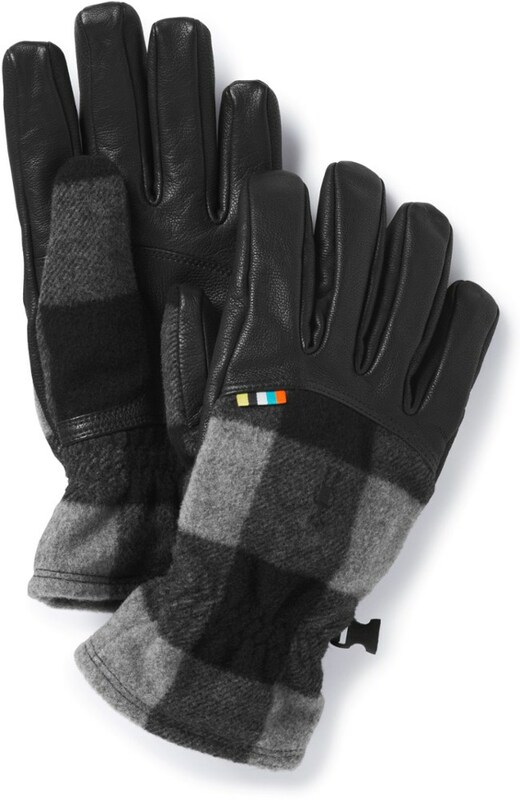 Leather and wool come together to create comfortable, functional warmth in the Smartwool Stagecoach gloves. 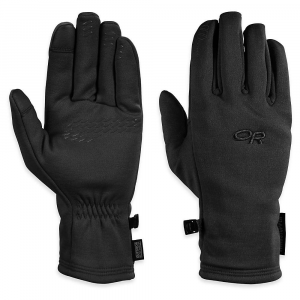 Not only do they keep your hands toasty, they're also touch-screen compatible. While your daily commute has evolved from a bumpy stagecoach ride to driving a nearly-silent electric car, your hands still have to adjust to the same frigid temperatures outside. 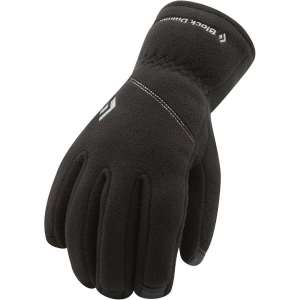 Keep your hands toasty with the SmartWool Stagecoach Glove's wool outershell and inner lining. And whether you're holding onto the horse reins pulling your stage coach or simply grabbing onto a chilly steering wheel, the leather palm offers excellent dexterity and grip. Or if you've left both behind to use your legs instead, you can navigate the directions on your phone or tablet with the touchscreen-compatible fingertips. 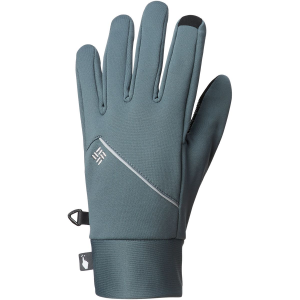 As merino wool holds onto heat and controls moisture, leather palms and fingers added to this glove give you greater gripping power. 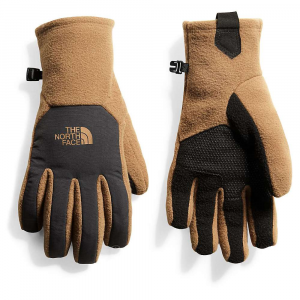 Put them on for shoveling snow, using tools, rope, or poles outdoors, or chopping and carrying firewood. 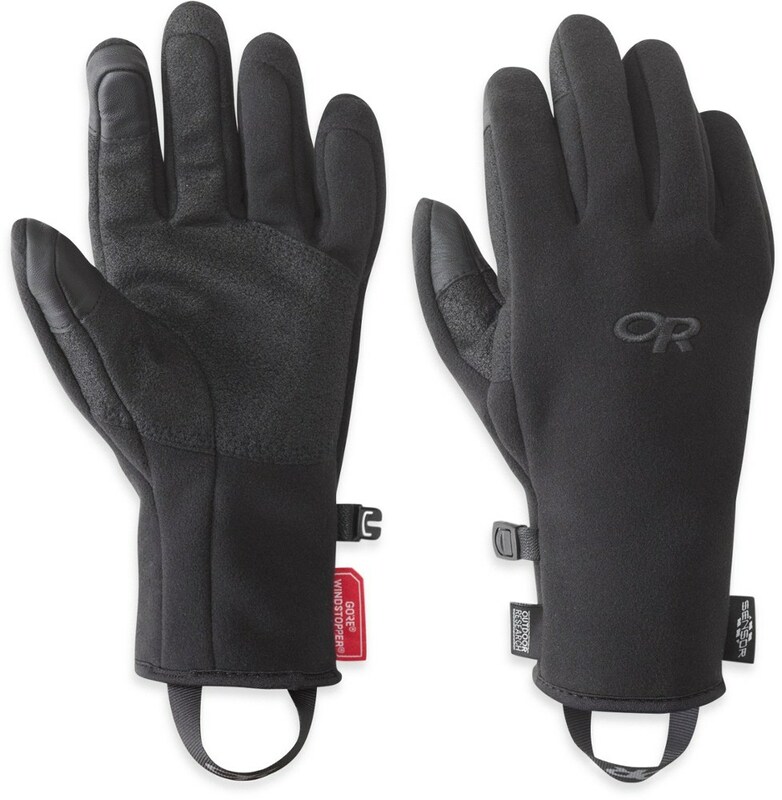 As a bonus, touchscreen-friendly construction ensures you can keep these on to use your phone or tablet. . Made out of a 78% merino wool/21% nylon/1% other fiber blend. . Lightweight merino wool lining adds an extra layer of warmth and moisture control. . Leather palm and fingers for a firmer grip. . Touchscreen-compatible fingertips let you use tablets and phones without taking off your gloves. . Imported. .